The former Cheltenham & Gloucester building society premises at 20-22 Clare Street in the city centre will soon be home to the Bristol branch of sourdough pizza chain, Franco Manca. 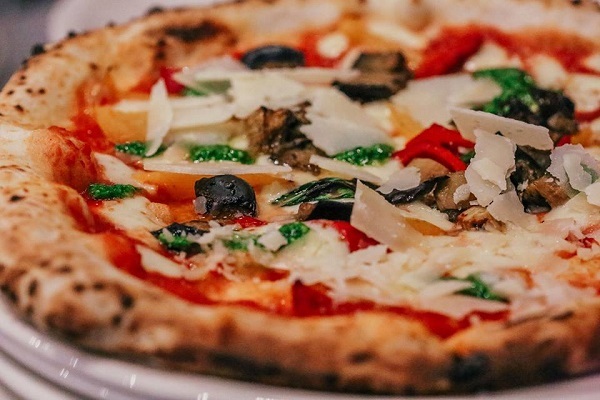 The Franco Manca menu offers just seven different pizza options, with the ability to add extra toppings if you wish. You’ll also find nibbles, salads and a small selection of desserts, along with beers, cider, wines and soft drinks. The team are currently advertising for staff – to stay up to date with their progress on opening dates and offers, check back on their website and Facebook page.